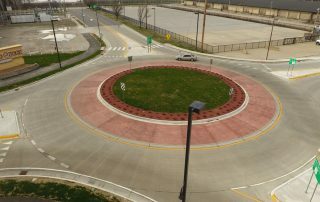 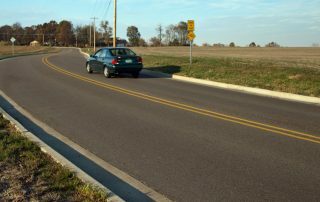 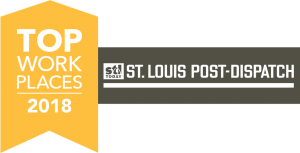 Dapron Drive Intersection Design - St. Louis Engineering Firm | Thouvenot, Wade & Moerchen | TWM, Inc. 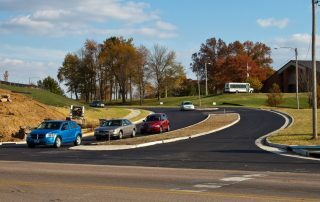 When Memorial Hospital decided to build a new Orthopedic and Neurosciences Building on its campus at the intersection of Frank Scott Parkway and Dapron Drive the hospital knew the new facility would increase traffic on those already congested roads. 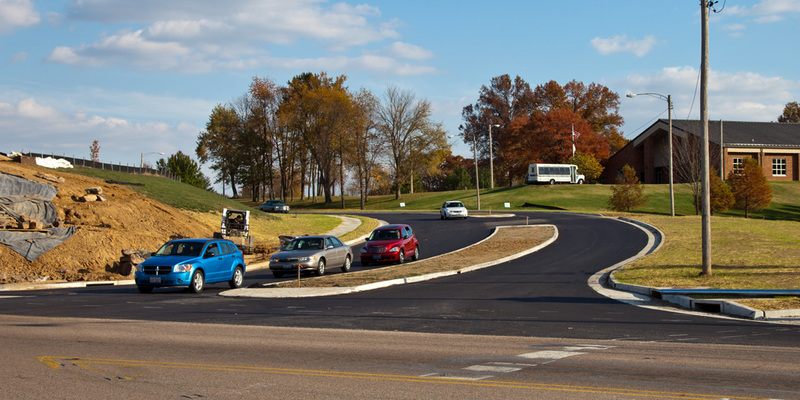 The City of Belleville turned to TWM to improve the efficiency of the intersection and Dapron Drive and to relocate the entrance of Kurrus Funeral Home to the signalized intersection. 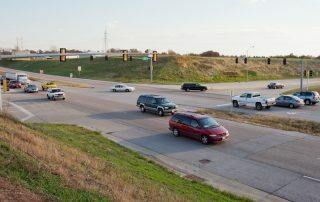 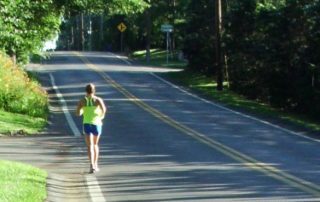 TWM performed surveying, prepared an Intersection Design Study, and provided design for the new intersection. 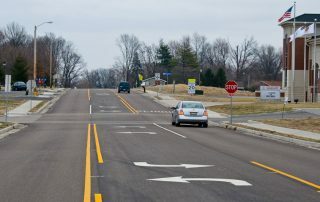 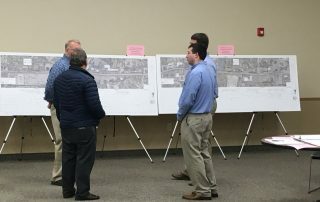 Modifications included a dedicated eastbound right turn lane on Frank Scott Parkway, a new entrance to Kurrus Funeral Home, as well as a right turn lane, and a combination through/left turn lane on Dapron Drive. 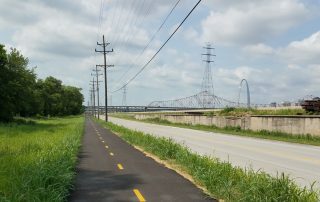 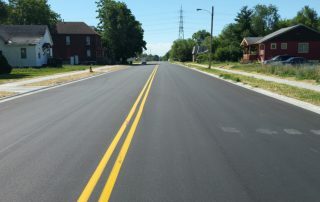 TWM also prepared Phase 2 construction plans including pavement design for Frank Scott Parkway and Dapron Drive. 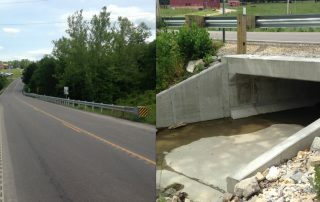 TWM also designed a retaining wall along Frank Scott Parkway and an enclosed storm sewer entrance. 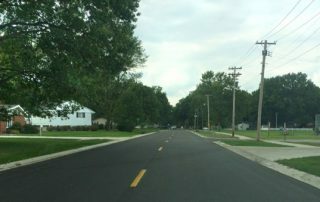 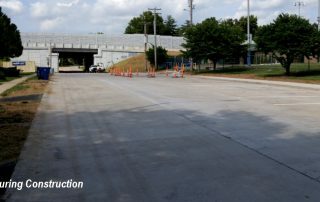 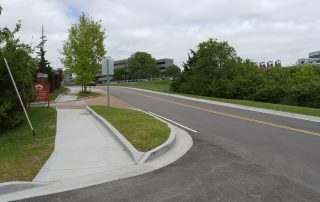 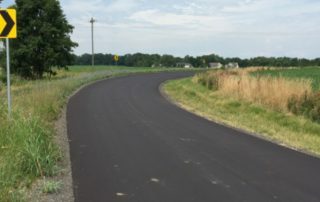 The Dapron Drive improvements included a landscaped median island leading up to the main entrance to Memorial Hospital, the widening and asphalt overlay of the existing pavement, an enclosed storm sewer system, and a sidewalk for the east side of Dapron Drive.